Alcohol-impaired motor vehicle crashes cost more than an estimated $37 billion annually. In 2010, more than 10,000 people died in alcohol-impaired driving crashes – one every 51 minutes. In West Virginia, it is important to realize that when people are injured or killed in motor vehicle accidents caused by drunk driving, not only the driver, but also the bar or convenience store where alcohol was consumed may be held accountable. If it is possible to prove that an establishment overserved a patron, they are responsible for dram shop liability. 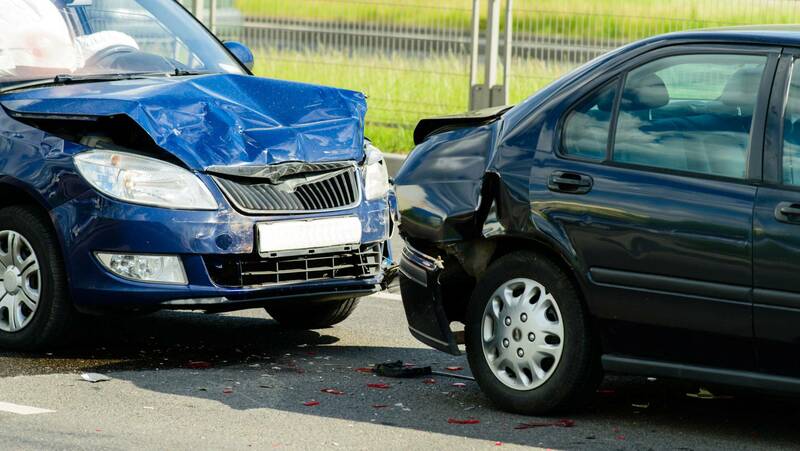 If you or a loved one has been injured or killed in a DUI-caused motor vehicle accident, the case may be immensely complex — particularly if there are multiple defendants involved. Because of the complexity and stakes of these cases, it is extremely important to partner with a team of lawyers that fuse experience, comprehensive knowledge and dedication to client success. These three aspects form the foundation of our legal approach. We at Johnstone & Gabhart, LLP, are prepared to bring more than 50 years of combined experience to do everything to obtain the compensatory and punitive damages you deserve. We know there is nothing we can do to take back the injuries that our clients have suffered due to DUI-related injuries. That said, we believe that we can bolster accountability on roads and highways while obtaining all resources our clients deserve to heal and recover as best as possible. To get in touch and schedule a free initial consultation with our Charleston drunk driving accident attorneys, call 877-416-5457 or email the firm.